Thérèse de Liedekerke is BusinessEurope Deputy Director General since 2014. She studied political sciences at Brussels University and international economic relations at the London School of Economics. 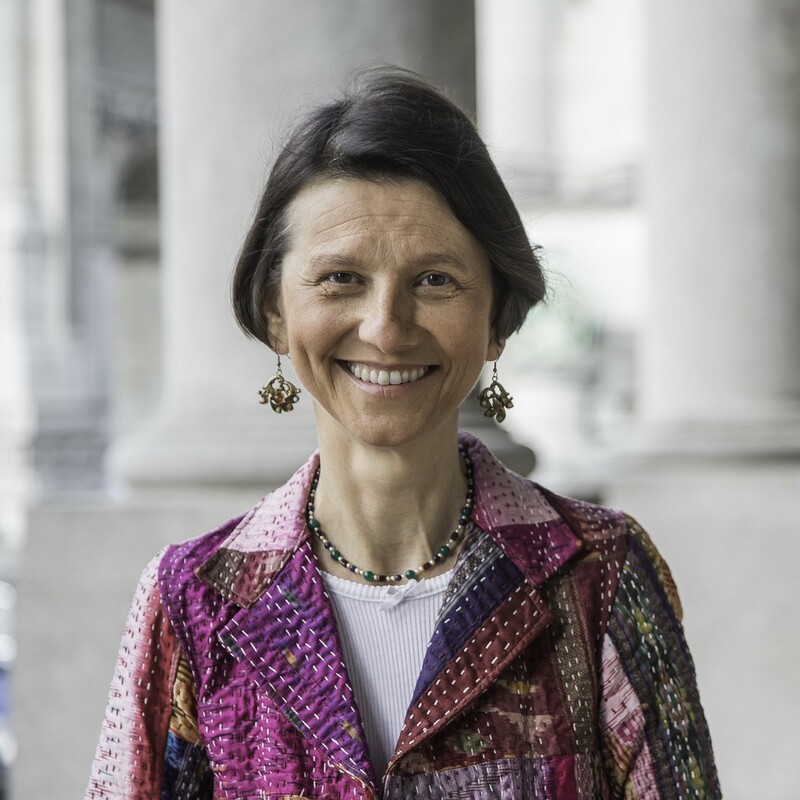 She joined BusinessEurope’s External Relations department in 1990, moved to the Social Affairs department in 1993, becoming its director in 1996, and was Managing Director from 2008 to 2014.